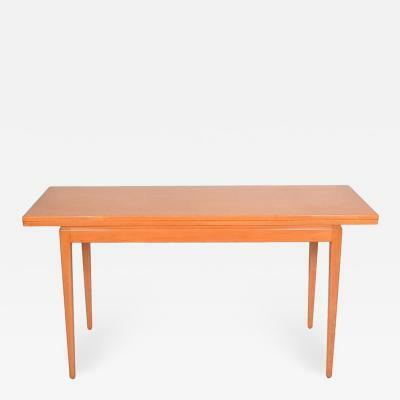 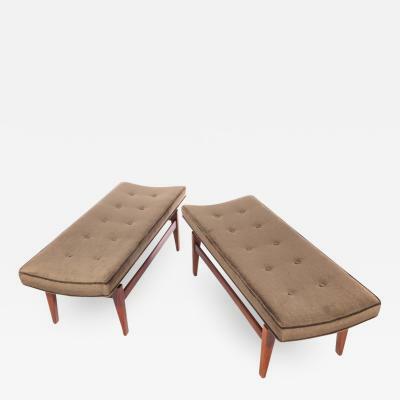 Jens Risom was widely considered one of the first mid-century modern designers to introduce Scandinavian design to the United States. 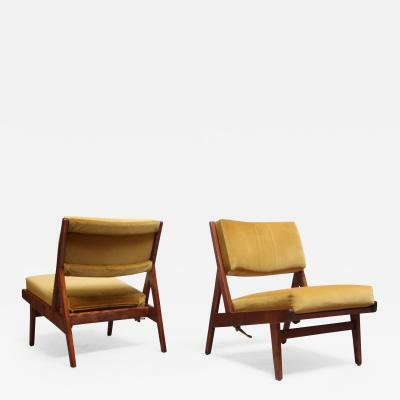 Born in Copenhagen in 1916, Risom attended the School for Arts and Crafts in Denmark, where he studied alongside Hans Wegner. 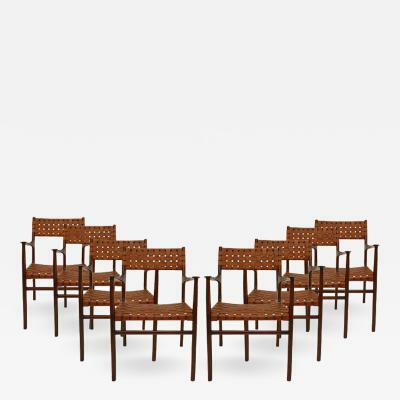 Among Risom’s teachers were Ole Wanscher and Kaare Klint. 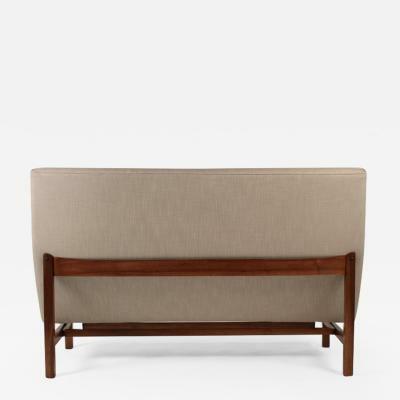 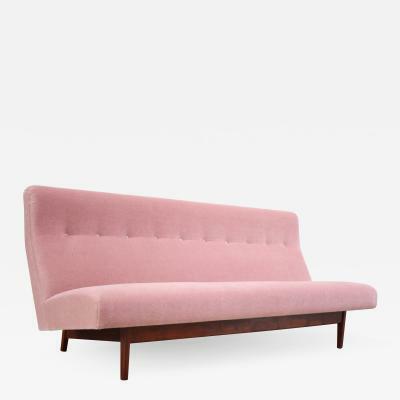 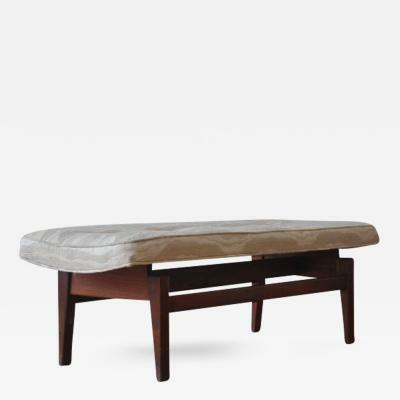 Risom emigrated to New York in 1939 and by 1942 had designed his first furniture collection in collaboration with Hans Knoll. 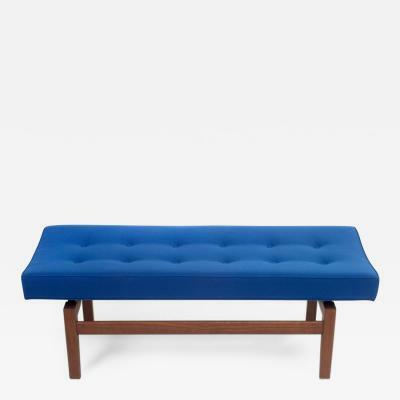 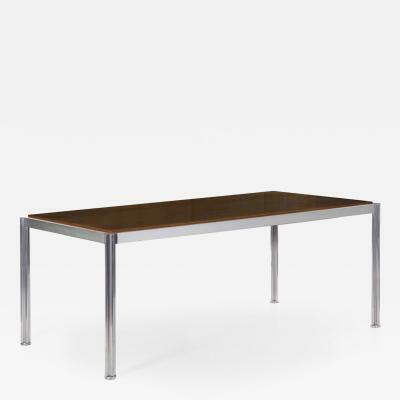 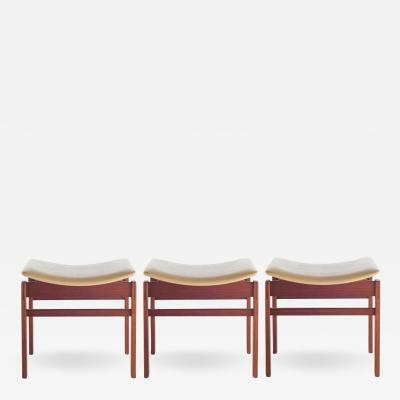 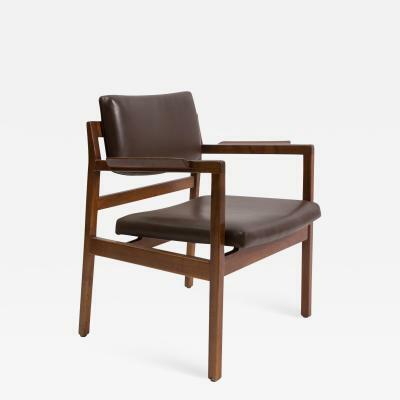 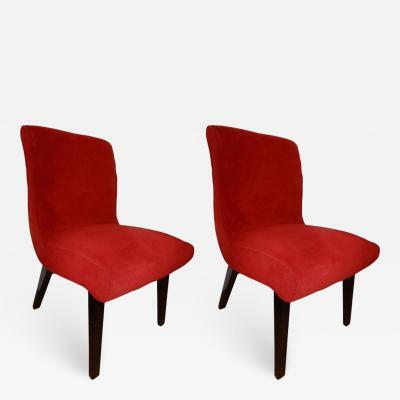 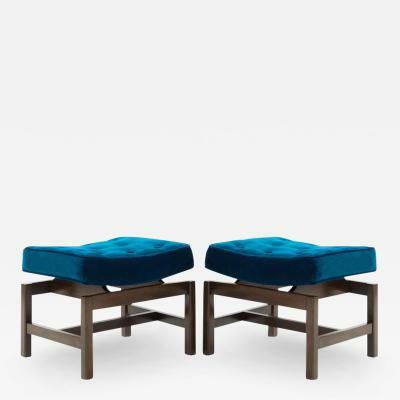 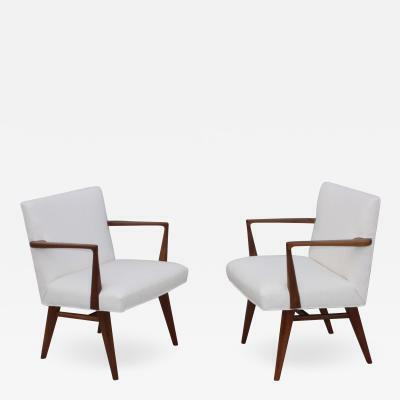 Together, the duo launched the legendary Knoll furniture company. 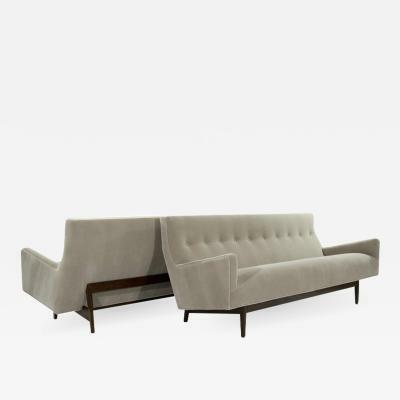 Risom established his own firm in 1946. 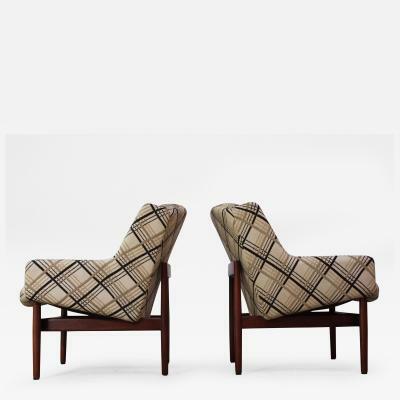 Risom was best known for his elegant yet functional designs. 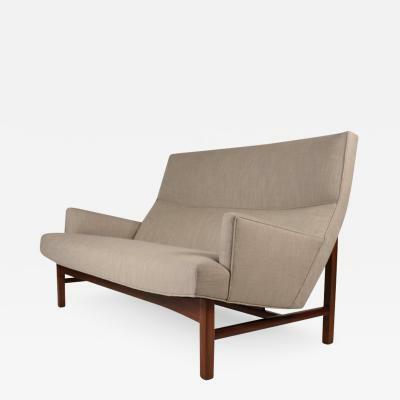 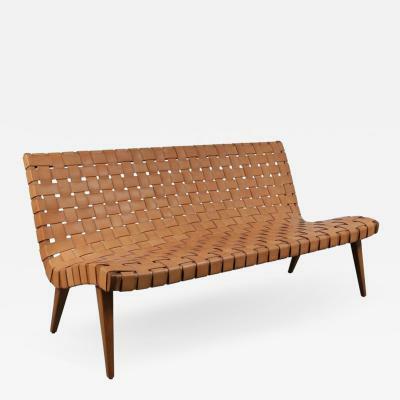 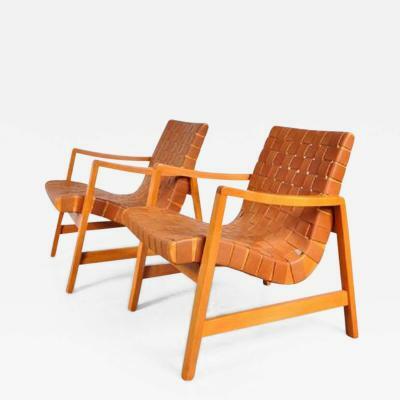 One of his most iconic works was his pared-down, sculptural lounge chair, made of cedar and surplus nylon straps. 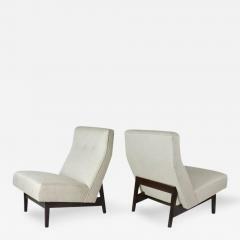 Risom began experimenting with straps, which became somewhat of a signature, as World War II led to material shortages in the United States. 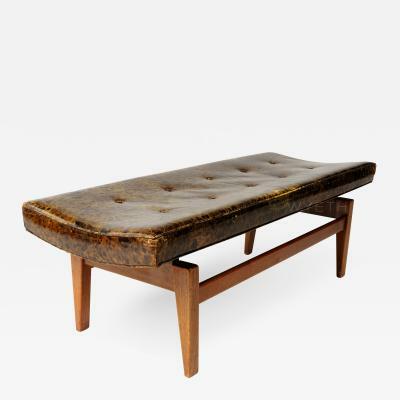 Risom lived to be 100 years old, and will always be remembered as a giant of mid-century Modernism. 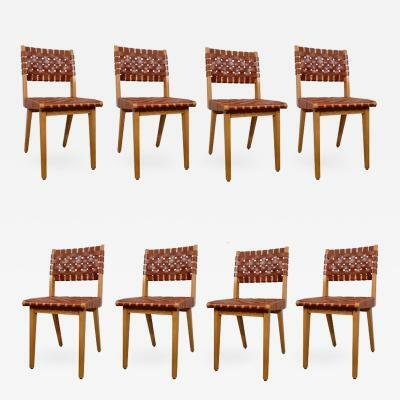 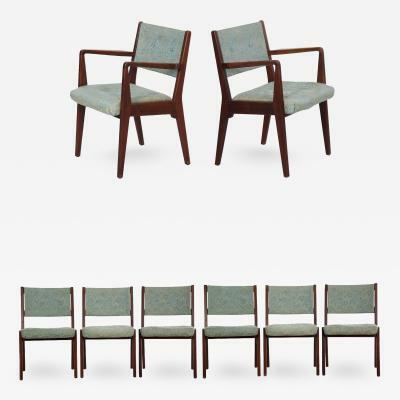 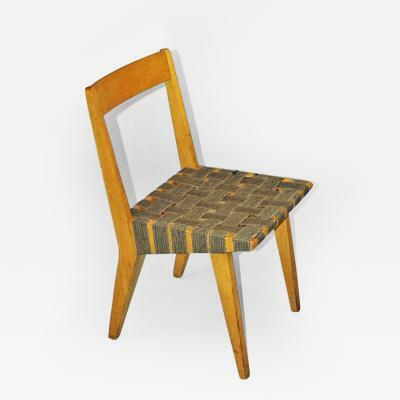 Jens Risom furniture chairs desks & designs remain popular worldwide.